From luggage that appears in your room seemingly by itself, to a lounge exclusively for teens, to a one-night-only pin trading party, there are so many super-fun Disney cruise secrets you never knew about. Disney puts so much thought into its cruise planning that it’s practically impossible not to feel right at home on one of their ships. No matter where you’re coming from, your server will speak your language. Plus, if you’re absolutely nuts for Disney and Pixar films, you won’t have to miss a release date. The ships screen new films the same day they’re released. Sound amazing but expecting a hefty cost? There are tricks to fetching the cheapest price for a ticket on board a Disney cruise, so you don’t miss out on things like accessing the coolest bar on board or a VIP concierge lounge and sundeck. 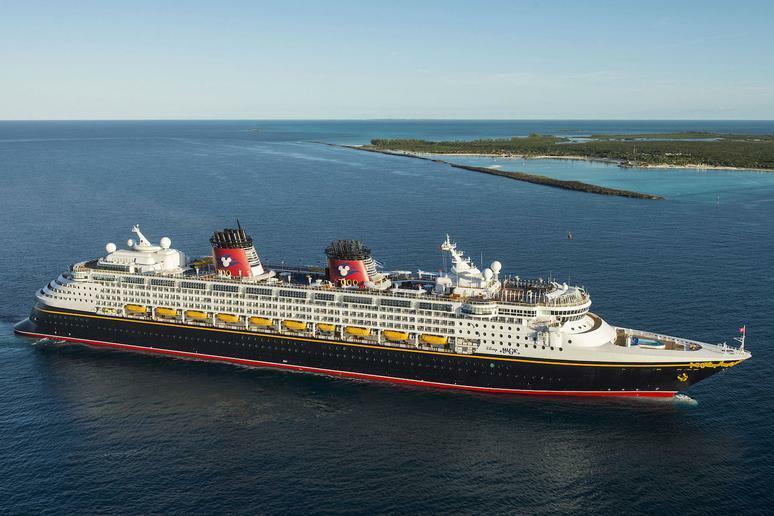 if you’re thinking of taking a Disney cruise anytime soon — be it with kids, teens, or the whole family— this is the vacation for you.